Croonwolter&dros is an engineering, system integrator and installation company operating in the marine and offshore industry. 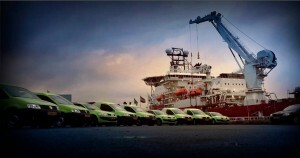 For more than 140 years we have been in the vanguard of the Dutch electrical engineering sector. As an electrical specialist we focus on the objectives and wishes of our client. Croonwolter&dros is responsible for the entire engineering and installation of all electrical systems and networks; independent of brands. We manage the entire maintenance section for both electrical an instrumentation installation. Switchboards and control panels are built in our own workshop. Croonwolter&dros has a wide range of experience in new build projects, upgrades, conversions, repair and the delivery of parts and components. The clients of Croonwolter&dros are ship and platform operators and builders, system suppliers, service and repair organizations and yards, in all markets of the marine and offshore world. Croonwolter&dros has embedded quality and safety procedures into its organization, maximizing safe and healthy working conditions for its personnel as well as protecting the environment. 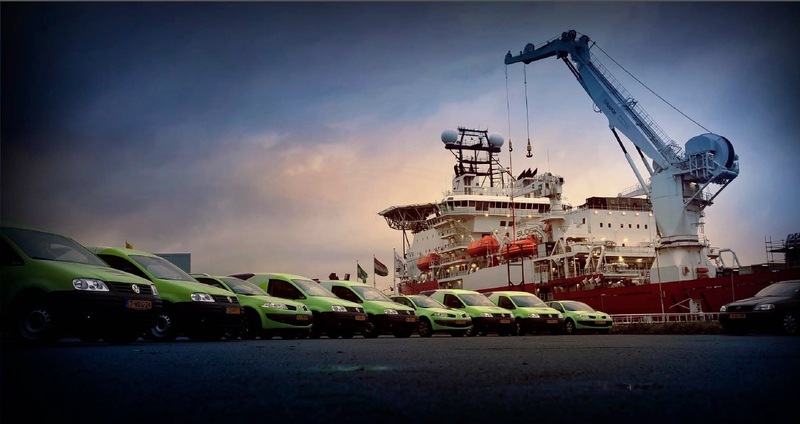 Employing skilled professionals and having a 24/7 mentality, we advise, manage, engineer, integrate supervise, install and commission electrical systems on board ships and platforms.